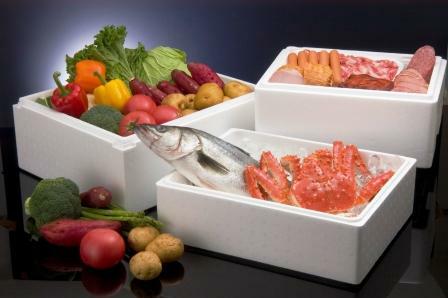 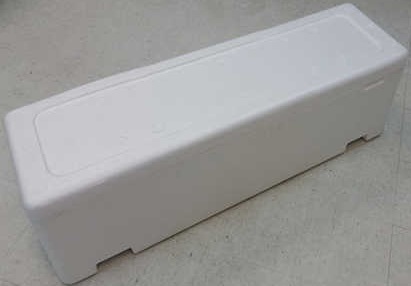 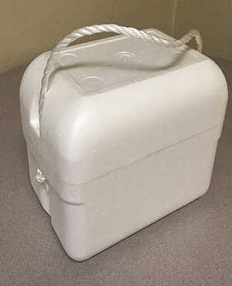 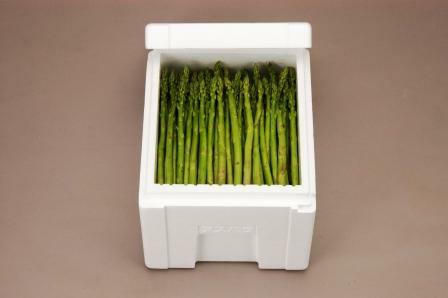 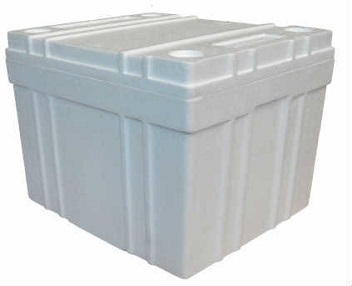 Expanded polystyrene containers are well known to be the best choice to transport temperature sensitive products and perishables around the world. 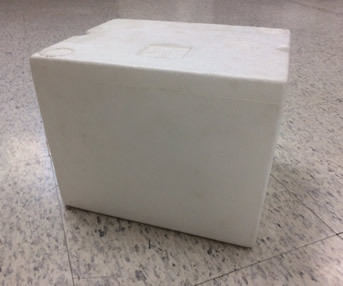 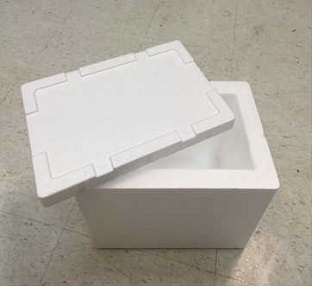 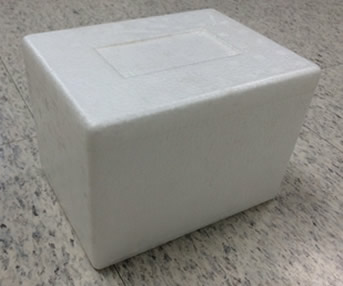 Due to their great thermal and insulation properties, EPS containers are perfect for shipping biomedical and pharmaceutical samples. 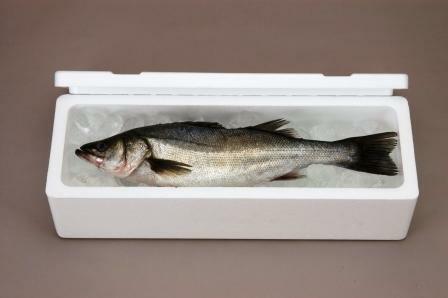 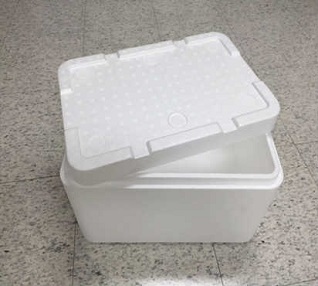 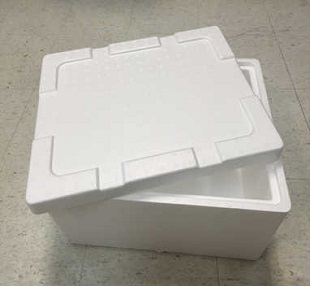 EPS coolers are water resistant, light weight and strong; ideal for shipping seafood, agricultural products and frozen products. 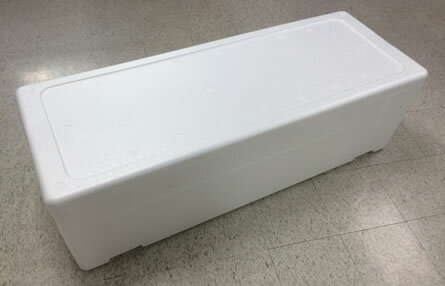 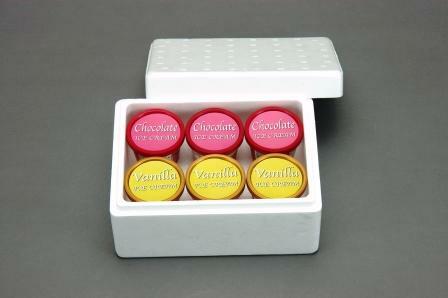 Please let us know your needs, so we can tailor and design the right cooler for your product.